We love all things interiors and interior decorating ... and one of our favorite rooms to decorate? The nursery, of course. A crib is a major nursery purchase, it is often a focal point so it needs to look nice but obviously function is of utmost importance. 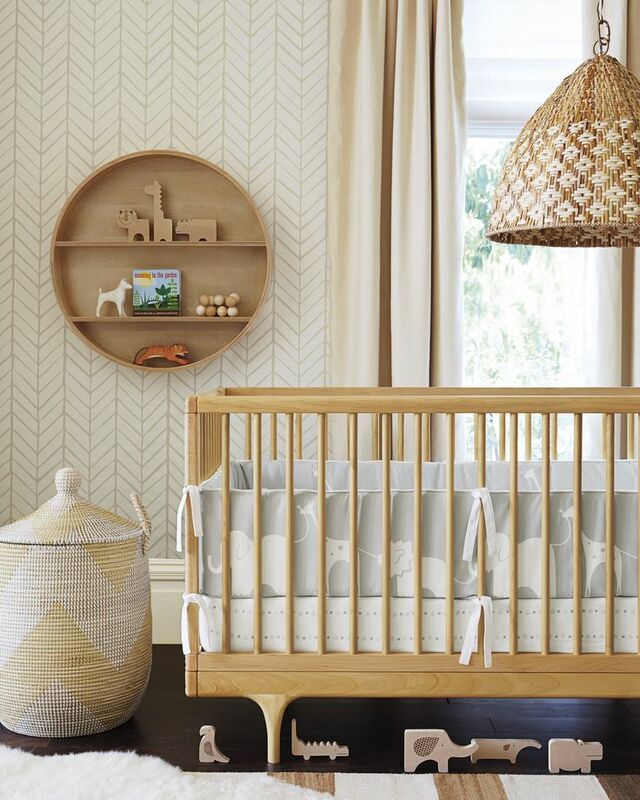 Our 4 favorite wood finish cribs are (clockwise from upper left) the Oeuf Rhea Crib, the IKEA Sniglar crib, the Puj Caravan crib, and Nursery Works Highlight crib. Each of these options is highly functional, quality-made and design forward. With prices ranging from $69.99 (the IKEA Sniglar) to $3900 (the Nursery Works Highlight) there is literally an option for every price point. Next week we will share our favorite painted/color finished cribs!